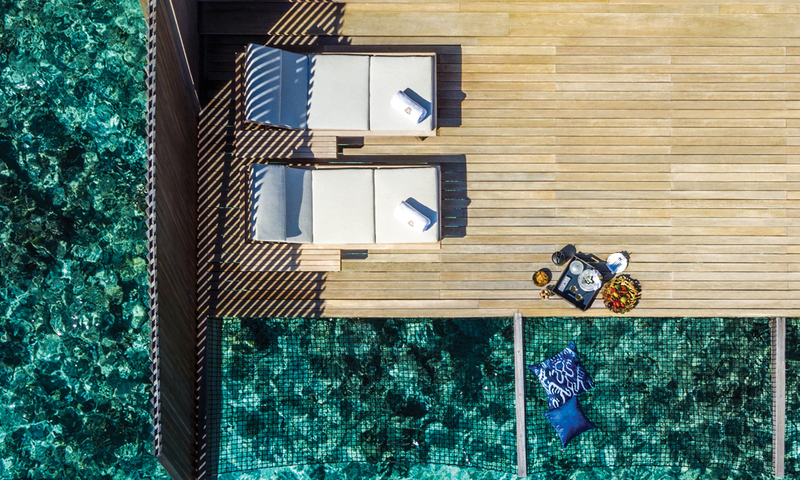 Stellabean has enjoyed a long history with Starwood Hotels & Resorts, with work ranging from digital experience design to the execution of their global marketing campaigns. 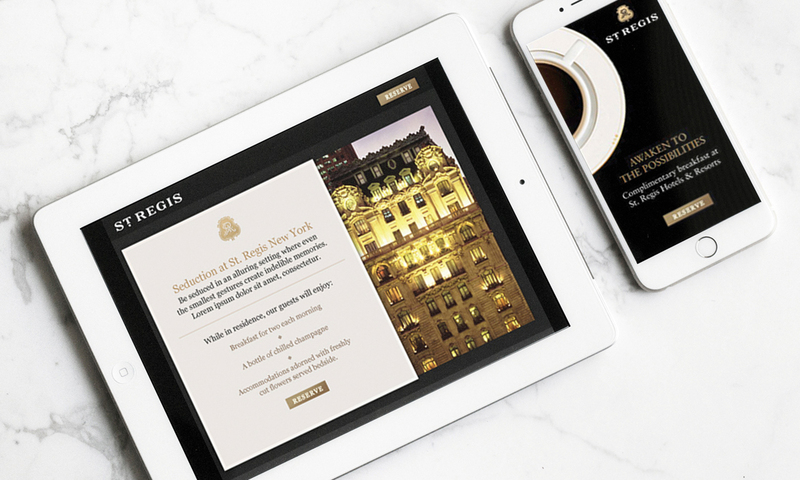 Starwood’s residential team engaged Stellabean to create websites and videos to support the sales and marketing of their international residential properties. We fully utilized the digital platform by building a website that offered prospect buyers a rich experience driven by immersive photography and an intuitive mapping and navigation system.